More two minute gesture sketches! 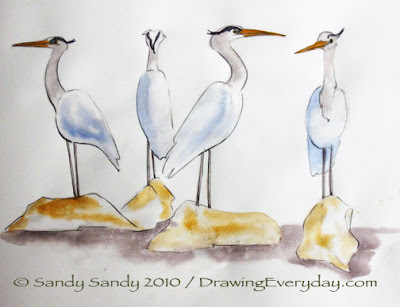 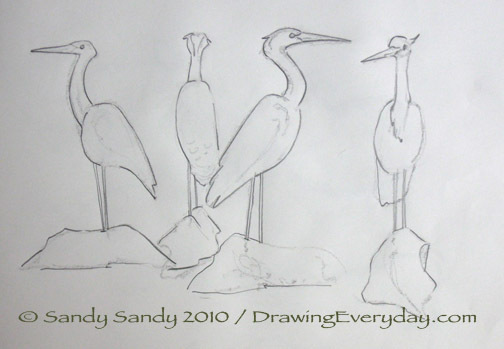 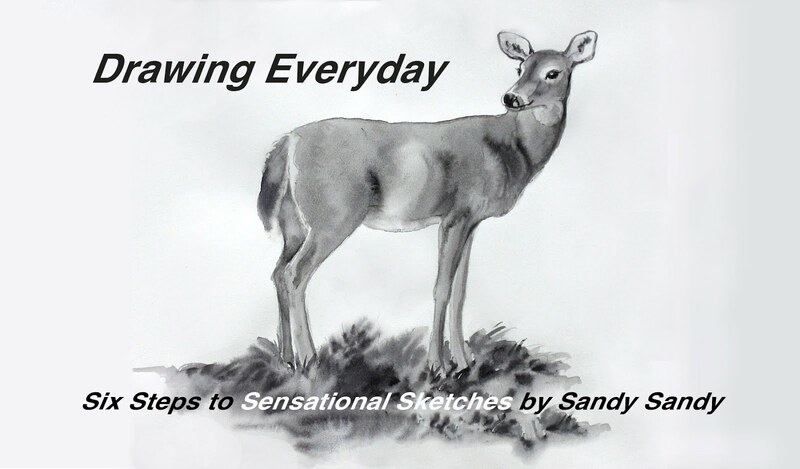 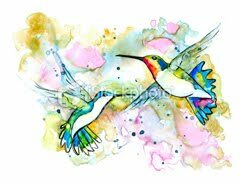 Today here are drawings of a miniature blue heron wood carving. I added some color with loose strokes to give them some character.